Like the rest of the world I woke up to the news that Apple’s founder and former CEO has passed away. 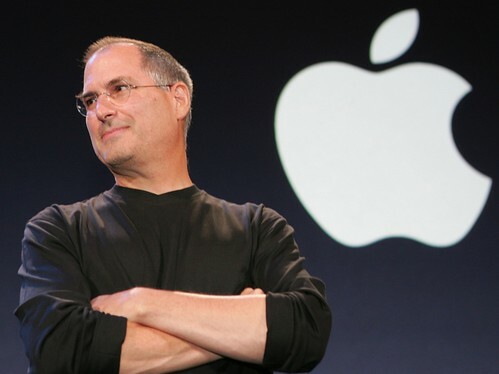 Steve Jobs was a remarkable man and a true visionary who completely revolutionised the way in which we communicate. Thoughts are with his family on this sad day.